Criminals wearing police armbands stopped a vehicle being driven by a jewellery merchant and stole €180,000 worth of jewellery in Paris. 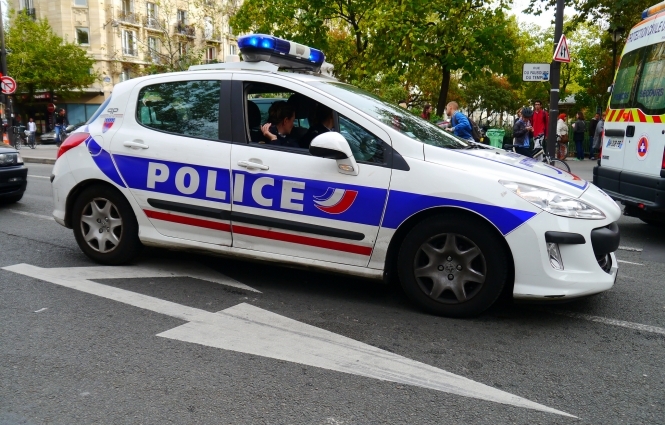 The incident in the eastern suburb of Montreuil on Tuesday was the second in just a few days, after another driver was robbed by bogus police officers on the périphérique on Sunday. Authorities have warned of a rise in the number of crimes involving people claiming to be police officers across the country, who particularly target elderly homeowners. A popular scam involves thieves claiming to be police or gendarmes, who warn people that burglars are operating in the area and who then try to enter people's properties to "check their valuables are safe". Homeowners have been urged to check any visitors' identification and telephone police if they still have any concerns. Meanwhile, visitors to the capital have been warned to be on alert following a raft of thefts targeting tourists by a gang dubbed "hotel rats". The criminals blend in with visitors on the streets and in hotel lobbies picking pockets, swiping valuables and stealing luggage, according to Le Parisien. An additional 5,000 police officers will be deployed in Paris until the end of September at key sites across the city, including Montmartre, the Louvre and the Eiffel Tower in a bid to combat the problem.